Everyone takes the metro in Paris. Have you seen the dents and scratches in French cars?! 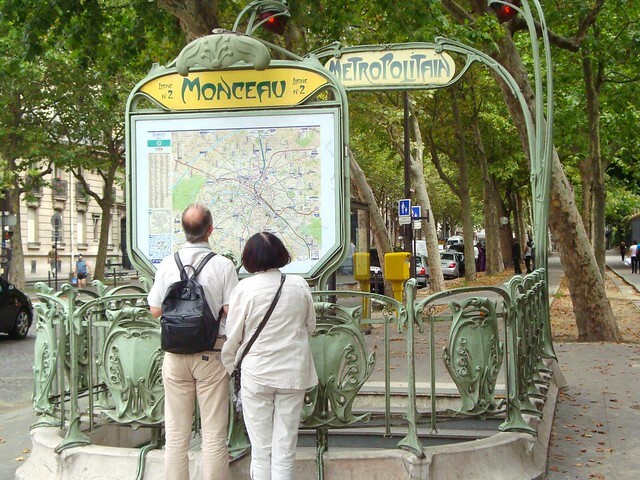 I love taking the metro in Paris. It's a fast, easy and cheap way to get around. You don't even need to speak a word of French to get around. 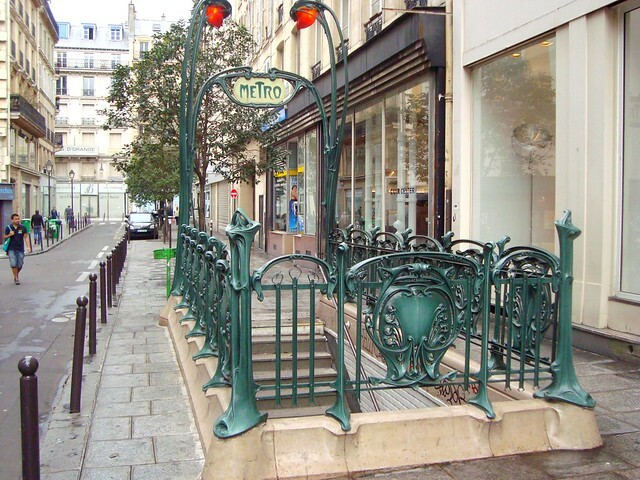 This metro entrance is located on rue Réamur. Can you guess what the next Paris Photo of the Day will be? I love the metro too! So easy to get around . Sadly we do not have a underground where I live. What a fabulous image!! Hope you don't mind if I 'PIN' it! @Lady Jicky: We don't have a metro either! Too bad because it's so darn easy.